Hiking and Photography, two of my favourite things, always on the lookout for the best kind of kit to use when combining the two I was most intrigued by the Manfrotto Off Road walking sticks. With so many brands on the market it’s difficult to know what to look for in such a product. What is important in a walking pole? To me, it has to be weight, strength, comfort and durability. 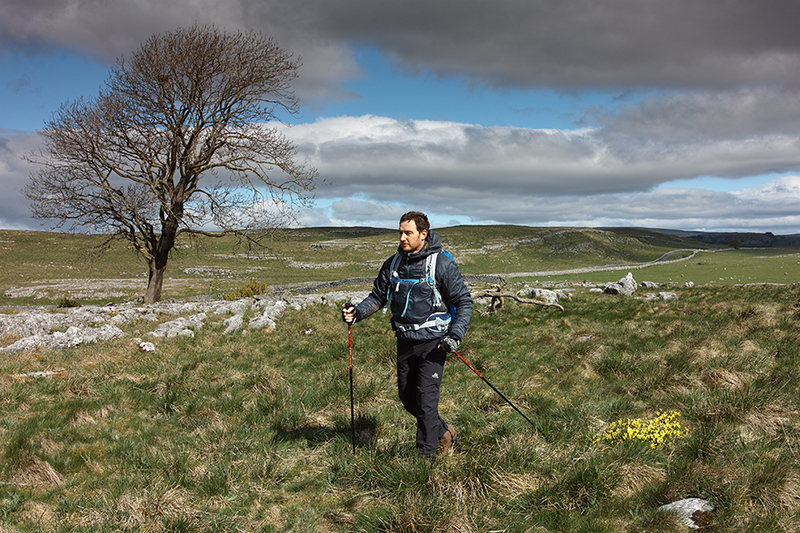 I decided to head out in to the wilds of the Yorkshire Dales to test these walking poles. 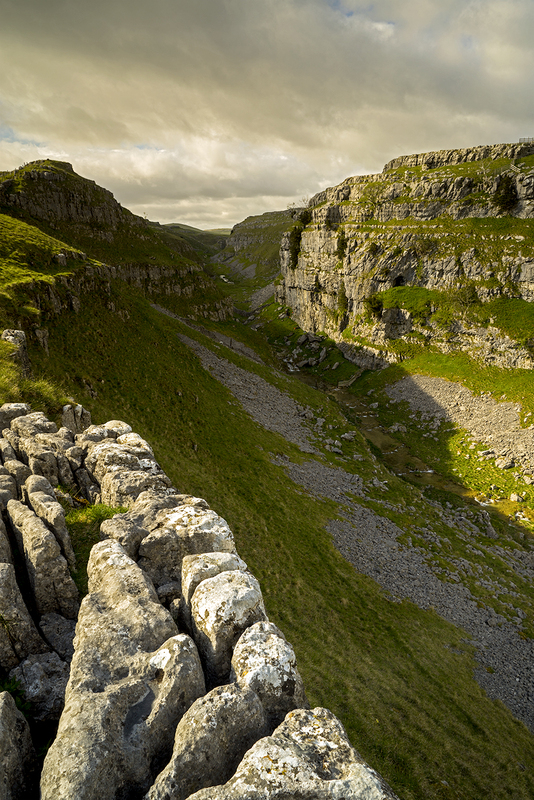 I’d picked a particularly testing route for my hike, around the Gordale Scar and Malham area, which is strewn with ‘limestone pavements’, very characteristic of the landscape in this region. Also included was a bit of scrambling down waterfalls, this rugged, rocky terrain with added water should prove to be a thorough testing ground. Firstly a bit about the Manfrotto walking poles, or ‘sticks’ as referred to on their website; the legs are aluminium with a maximum height of 132.5cm (minimum – 59.5cm), as a guide I’m 6’ 1” (185.5cm) and had the poles set to 125cm. They have an ergonomic foam grip with adjustable nylon hand straps, which all feels very comfortable. The first thing I noticed upon handling them was the lightweight of these poles. I’m always wary of claimed weights so being the pedant that I am I weighed the poles on my own kitchen scales and Manfrotto’s claimed weight of 0.4kg (for the pair) was spot on. These aren’t the lightest poles in the world but they are more than light enough and certainly of a similar weight to comparably priced offerings from other manufacturers. Of course, let’s not forget that these are made by Manfrotto, the ace up the sleeve of this product being that one of the poles features an integrated camera mount with quick wheel attachment, in other words it doubles up as a lightweight monopod. The poles use a twist and lock mechanism for adjustment, which is quick, easy and smooth in operation. These poles are part of the ‘Off Road’ range and I’ve been using them with the 30lt Off Road Hiker Backpack, this bag has been my camera bag of choice for some months now (review to follow soon), and the poles fit nicely into this system. In use I found the poles to be reassuringly sturdy given their lightweight, with just enough flex to make them comfortable. 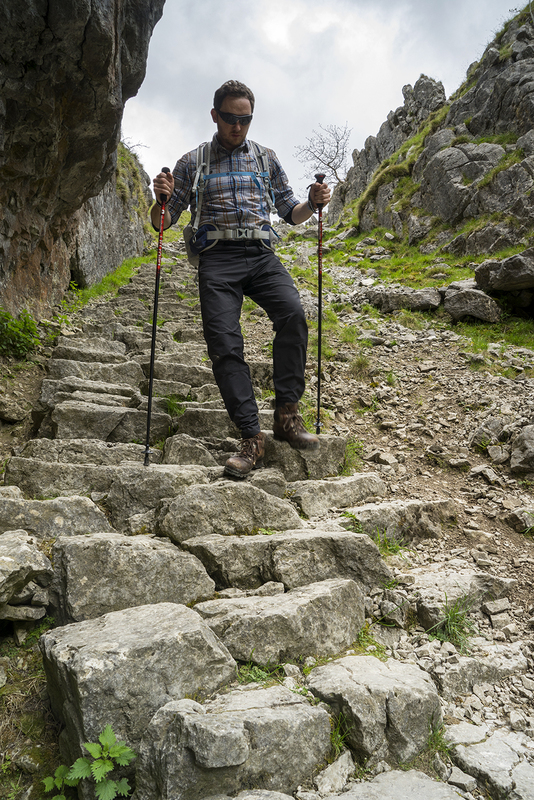 Poles help with stability and propulsion both up and down the hill, loaded up with camera equipment I found the poles to be of great help on loose, rocky terrain, particularly around the steep waterfall areas that I encountered, which were very wet and slippery. This area has some quite sheer drops and precipices so I was glad of the added stability in the more precarious situations. 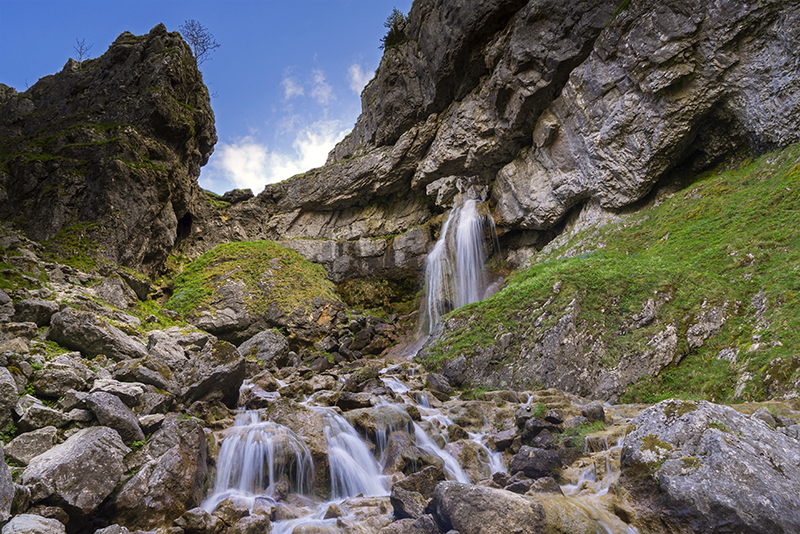 The Yorkshire Dales has quite a distinctive landscape and is one of my favourite UK National Parks. It is a place I feel very much at home and connected to. 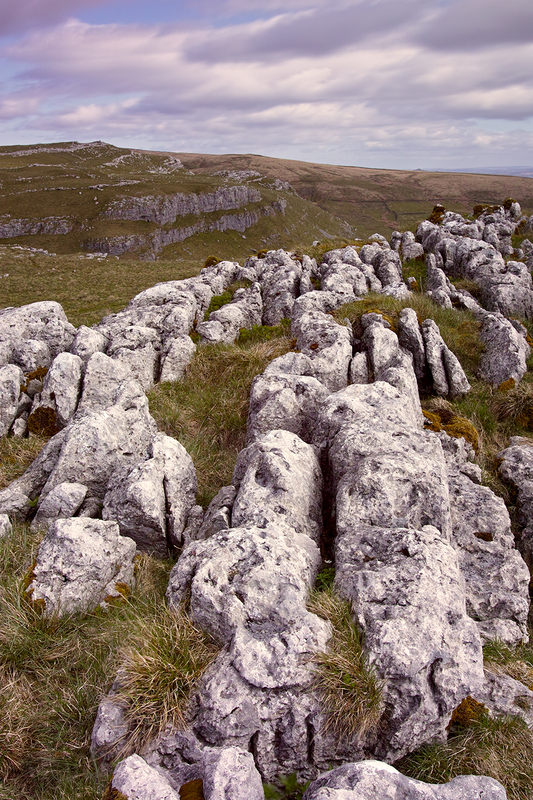 Limestone Pavements are a feature of Malham and the surrounding areas with the Clints (the blocks of limestone) and Grykes (the gaps) creating a unique wildlife habitat or micro-climate for rare wild flowers and ferns. The day was long and the weather changeable, starting off grey but becoming bright and sunny with very strong winds. Personally I have never used a monopod, however I can definitely see a use for such a device when encountering strong winds in exposed areas. To be able to utilise these already very useful walking poles as a monopod gives you that extra bit of support for the camera in very blustery conditions. Of course a lot of professionals will carry a tripod out in to the wilds, but if you’re travelling light and hoping to cover long distances or maybe sleep out for the night, I can see this being a very useful feature to have. 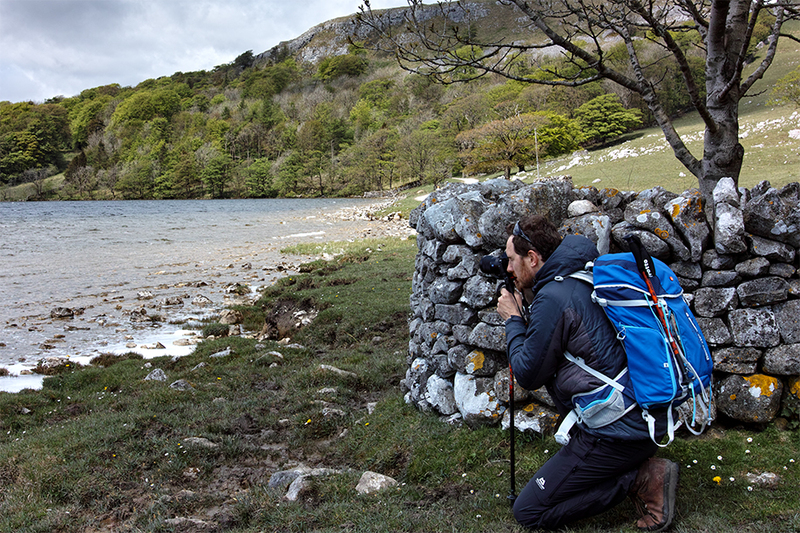 The camera mount most certainly helping me to steady the camera whilst sat beside a very windy Malham tarn. 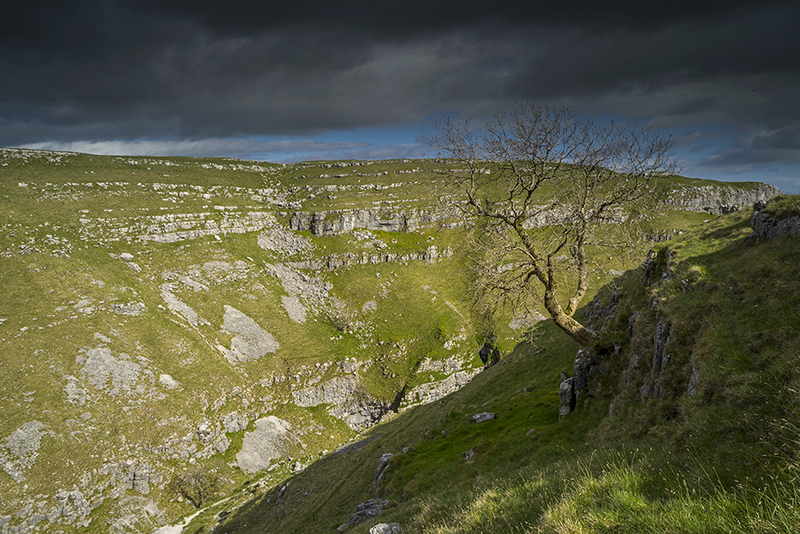 As the day came to an end I finally got some soft, warm light contrasting with the moody grey skies beyond and captured these images of Gordale Scar, or the ‘Yorkshire Grand Canyon’. In summary, I was dubious about the usability of a camera mount integrated into a walking pole. 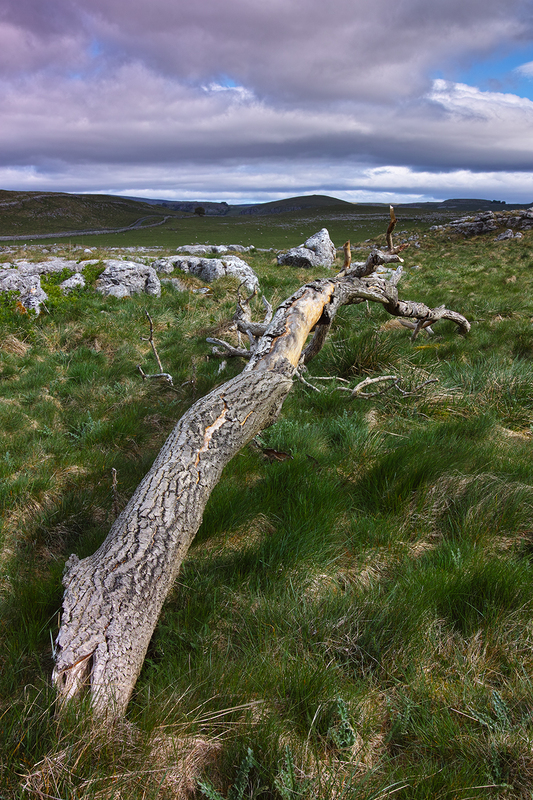 However, the Manfrotto ‘Off Road Walking Sticks’ are not only quality walking poles in their own right, they offer a genuinely usable added feature in the camera mount, which I found to be most welcome in the high winds that I encountered to offer added stability. I must state that these poles are more suited to compact camera systems, I was using a Sony A7R with 24-70mm lens and this was well balanced. To answer my question of ‘What is important in a walking pole?’ – strength, comfort and light weight is most certainly there, the added bonus of a camera mount is great for the adventurous photographer. Durability? Time will tell, but with Manfrotto’s reputation for excellent quality products I feel certain that these walking poles will provide long service and many happy hours out on the hills. 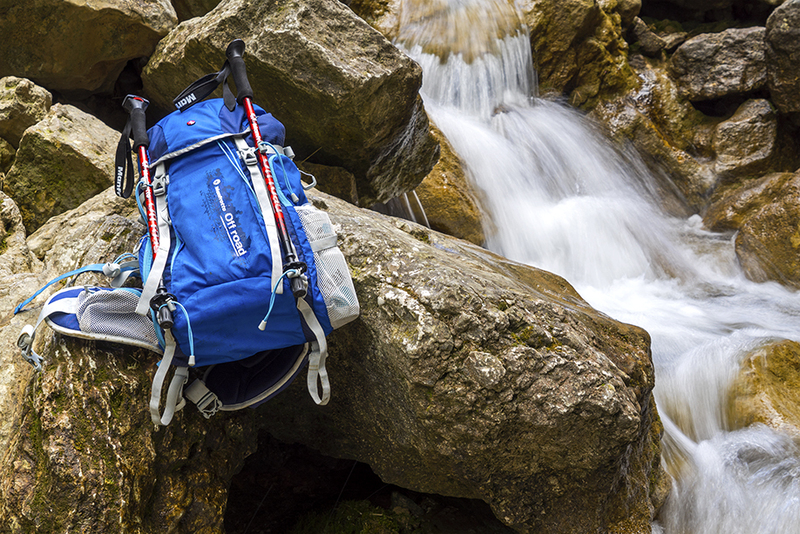 The Off Road series of products are now my companions on all of my outdoor adventures. 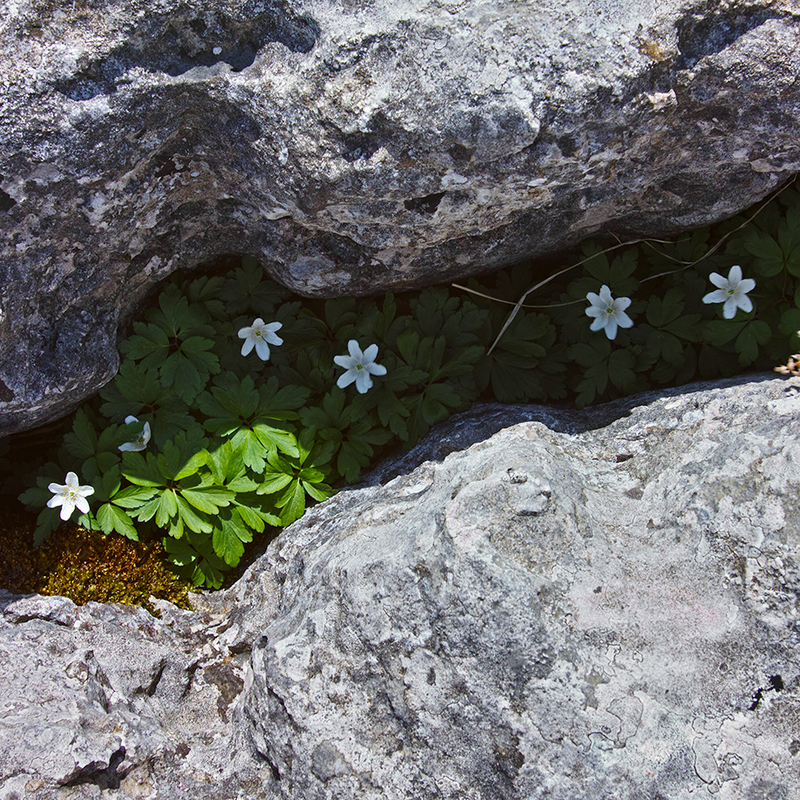 A photographer with a particular interest in the natural world, landscapes and fine art photography. With a background in conservation, it is the ecological detail that intrigues and is equally important as the stunning vistas, along with the depiction of man’s influence on the landscape that captures his imagination. Images will often be composed of abstract form in the landscape, with the aim of evoking emotion and capturing the ambiance of the location. Karl has exhibited widely, most notably at the Joe Cornish Galleries. Recently, Karl has been testing camera equipment for a major camera manufacturer. Karl has spent time on the Isle of Skye testing their cameras and lenses in tough mountain conditions.